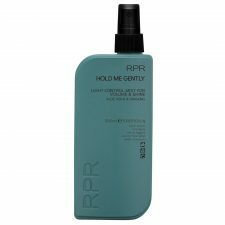 Safeguard your hair against thermal damage from straightening, blow-drying and curling with this light, protective spray. 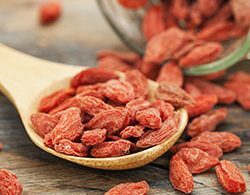 Keratin proteins and an advanced heat-activated cuticle protector are blended with Certified Organic Goji Berry to form a weightless coating that shields hair up to 220 degrees symbol. 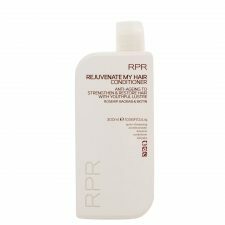 Restores moisture balance, reduces breakage and makes dry hair smoother and shinier. Soothing relief from the heat. 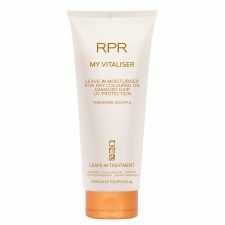 Also ideal as a fragrant hair refreshing mist. 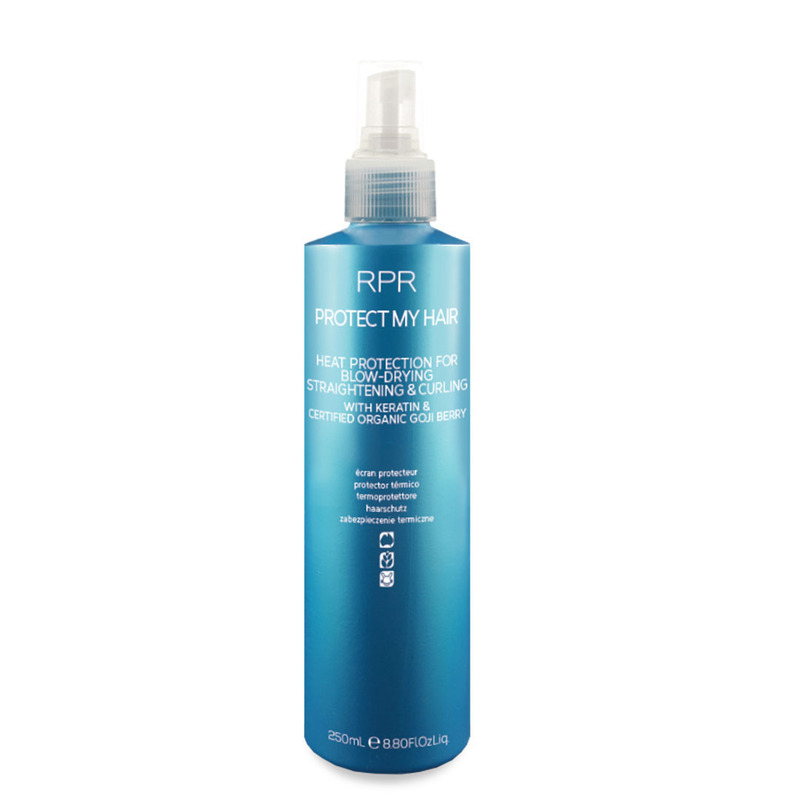 Spray onto towel dried or dry hair before styling or straightening. Style as usual. 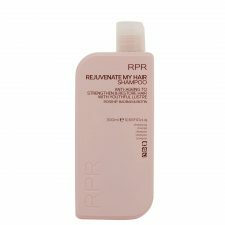 Best results on thermal dried hair.